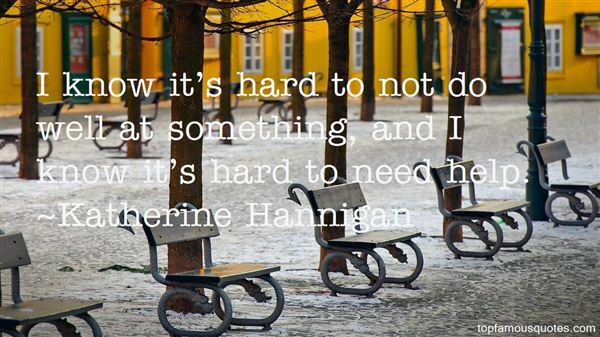 Reading and share top 19 Katherine Hannigan famous quotes and sayings. 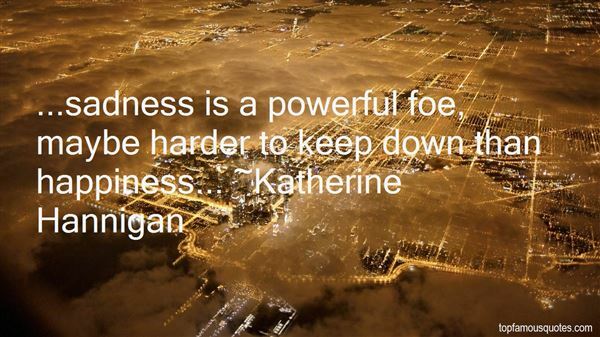 Browse top 19 most favorite famous quotes and sayings by Katherine Hannigan. In two years you can love somebody with all your heart and lose them. You can become the very best of friends with someone and then neglect them to the point that they don't expect anything different from you anymore. You can become someone you never expected and forget things you believed you could take for granted about yourself." 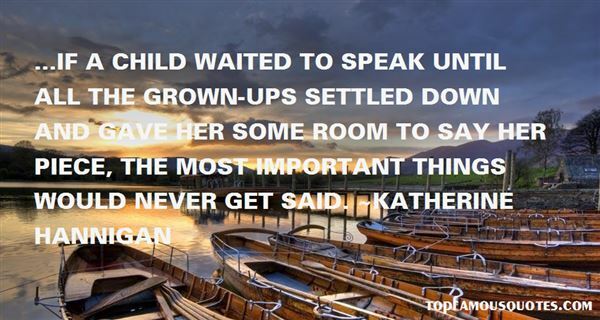 What Did Katherine Hannigan Talk About?